Governments are notorious for the vast amounts of money they can waste. It is not unusual for taxpayer money to be spent on all kinds of weird and wonderful things as politicians try to research new policies or look at potential solutions to problems that they have to deal with. 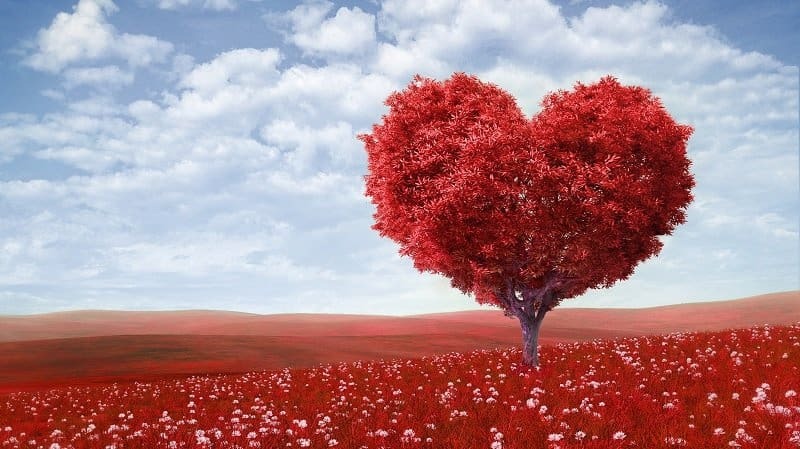 Although most people would prefer that the funds be used to improve the education or health systems and even add more police to the streets rather than wasted on what can seem likely crazy and silly projects. 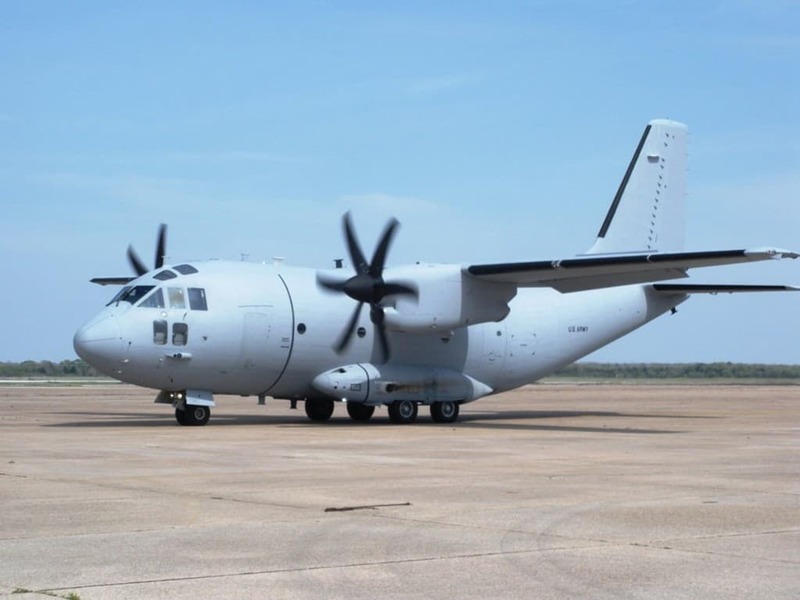 Despite the fact that the United States Air Force had made it clear to the government that they did not want to commission any further C-27Js, because of the fact that other aircraft were more effective and cheaper, Congress decided to continue funding their construction for three years. This led to 25 additional C-27Js being built that were never going to be used, costing the taxpayers more than $400 million. The IRS was rebuked by Congress for wasting taxpayer money in 2013 when it emerged they had spent $60,000 on a training video. 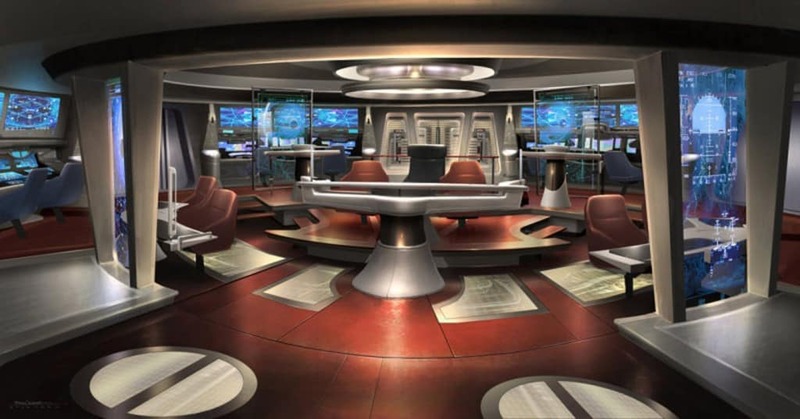 The six-minute long tape showed members of staff dressed up as Star Trek characters while standing in a replica of the Enterprise control room. The agency later admitted that the video served no training purpose and was a bad use of government resources. 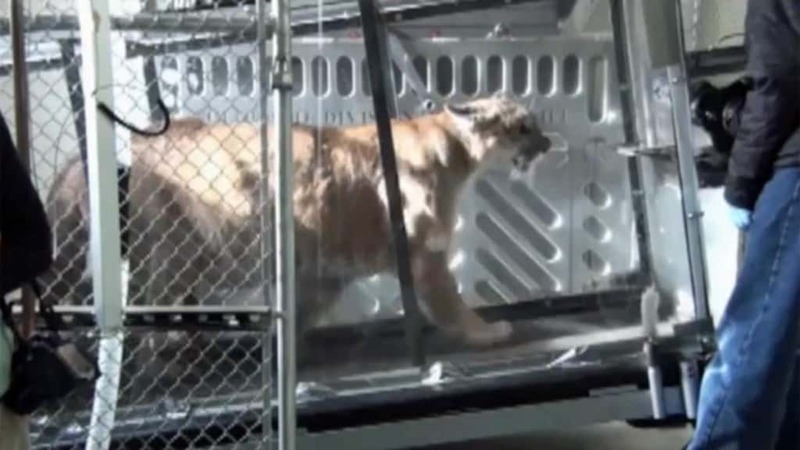 The National Science Foundation gave a grant that amounted to $856,000 to a team that was investigating whether it was possible to train a mountain lion to use a treadmill. The exact reasons behind this research were never given, though presumably it was to give the animals being held in captivity the chance of some exercise. It wasn’t a total waste however, as the big cats did eventually learn to use the equipment after eight months. When the Scottish government decided that it needed a brand new slogan to welcome visitors and returning Scots to the country, they spent £125,000 on a think tank to come up with the new branding. 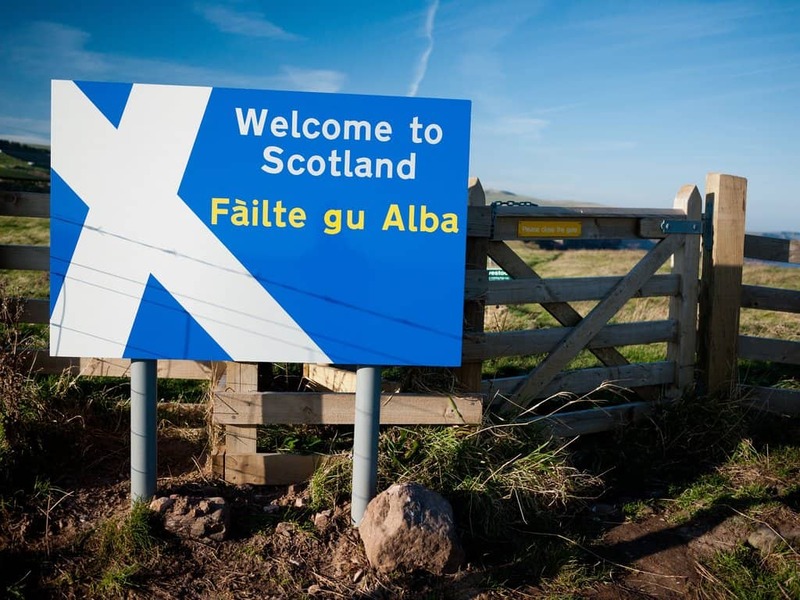 After several months had passed and all the money had been spent, the researchers developed the unimaginative “Welcome To Scotland” slogan, something that probably didn’t need a team of researchers. The State Department spent an incredible $630,000 in 2013 on trying to grow its audience on social media sites. 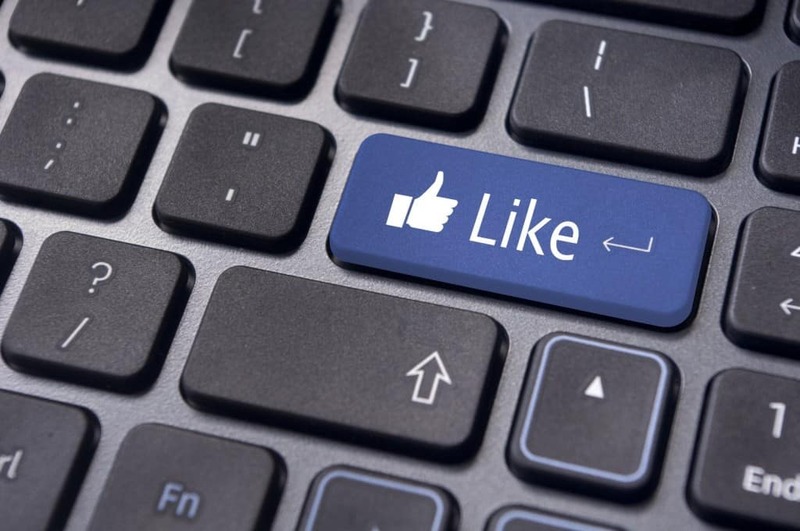 This included paying people to like the government department on Facebook and follow their account on Twitter, in the hope that this would allow them to reach a larger number of people and improve their reputation to foreign visitors. 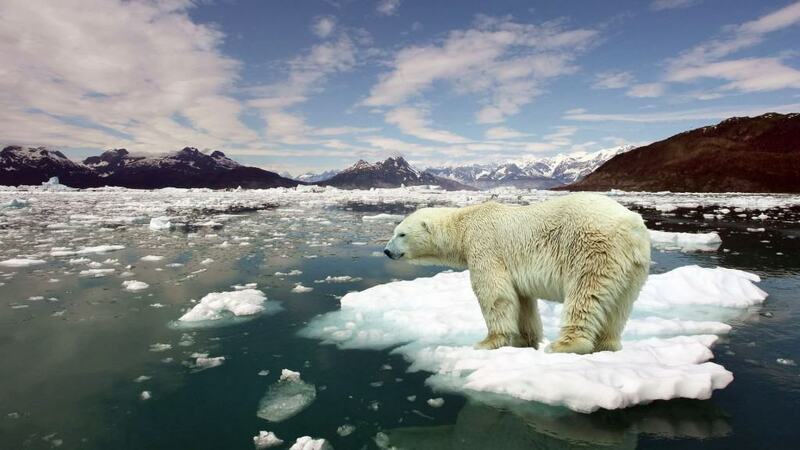 Realizing that many people were unaware of the consequences of global warming, the National Science Foundation provided $5 million in funding to Columbia University so that they could create a video game on the subject. Called Future Coast, the game showed the chaos that would be created by rising sea levels and higher temperatures through anarchy breaking out in the United States. 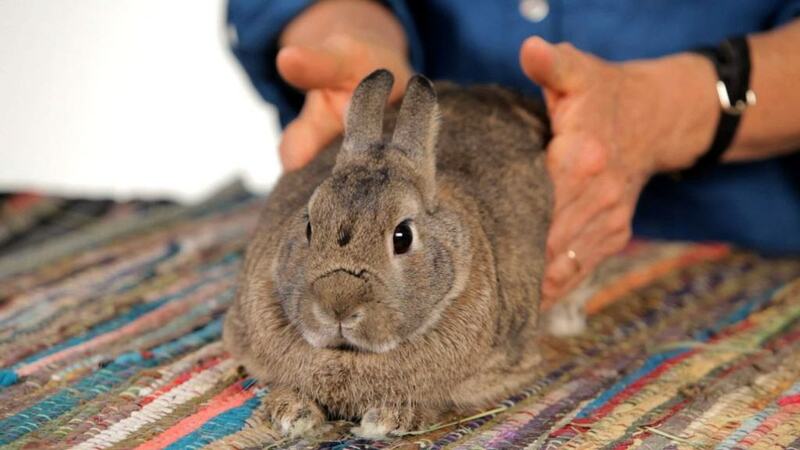 In an attempt to examine the potential benefits of massage therapy for those who had suffered from a series of illnesses, the National Institute of Health paid $387,000 towards a study that gave massages to rabbits. Using a specially built machine that could perform daily massages in deep strokes, the researchers measured exactly how it affected the rabbit’s health and wellbeing. In a time when the British government is attempting to cut costs across all types of services and slash benefits, one of their leading figures commissioned a £8.5 million advertisement campaign. 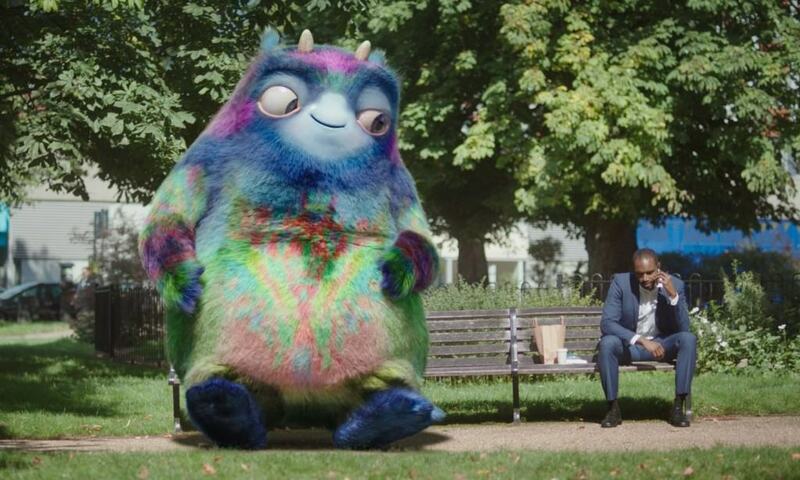 While this is not unusual by itself, as the government does have to raise awareness of schemes it is running, the fact that a huge proportion of the money was spent on designing and animating the monster featured in the ads was considered both bizarre and wasteful. 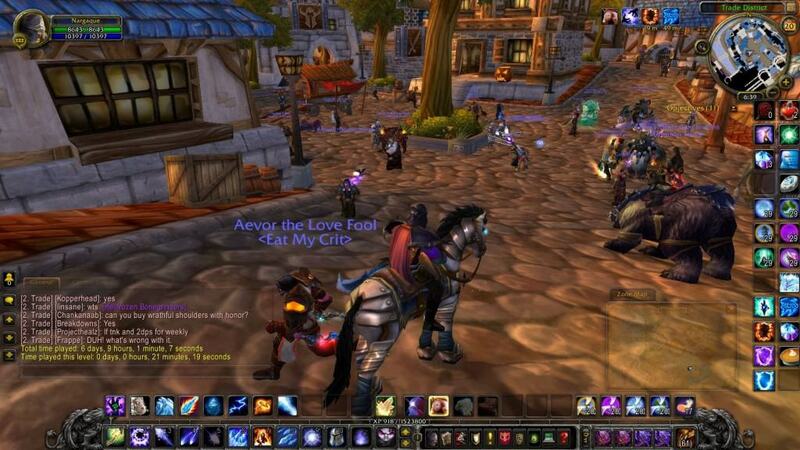 Government officials pledged $3 million to a group of researchers from the University of California so that they could essentially play World of Warcraft. The team was apparently aiming to look at the way people are using different forms of communicating and how online games can be utilized by organizations and businesses.